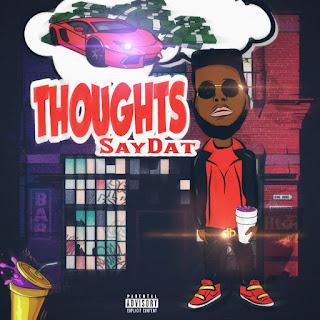 Saydat is a 26 year old rapper that is on his grind heavy. Delivering bars is very important to the young artist, and you can tell by the type of content he is giving us. Saydat just dropped a dope project called "Thoughts." This project is something very very important for the music industry. Click the link below to listen and buy right now.